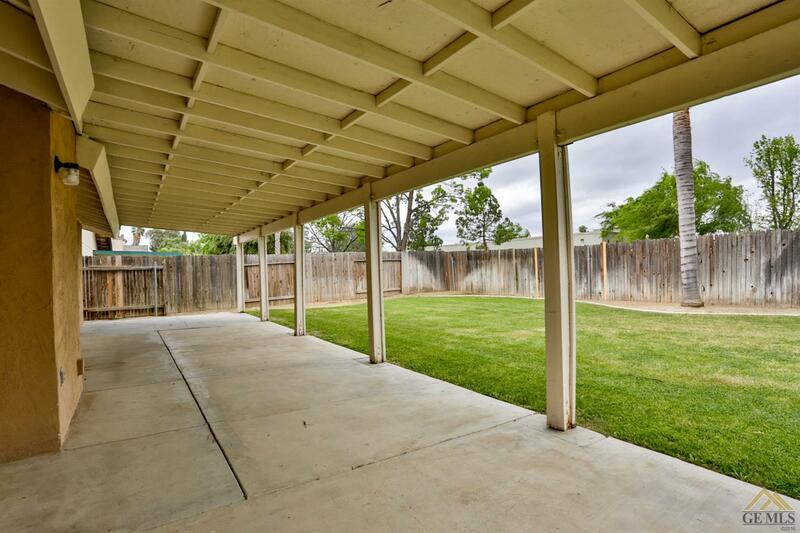 Adorable single story home with RV parking. 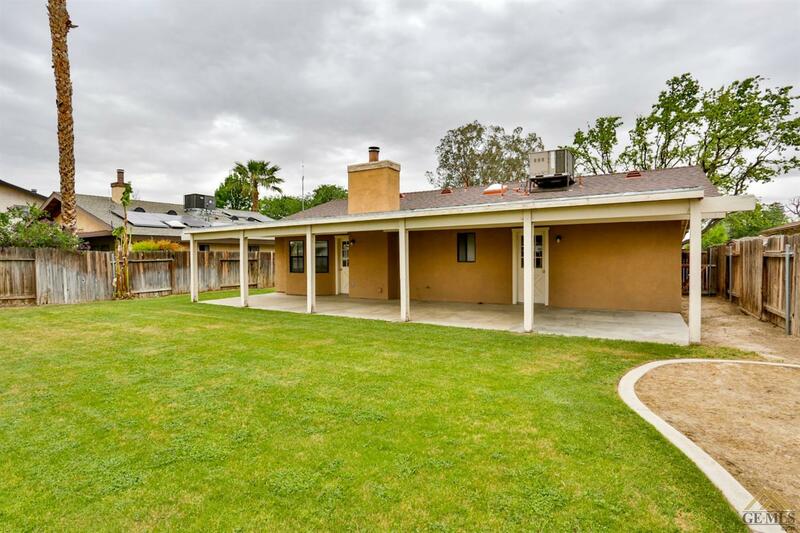 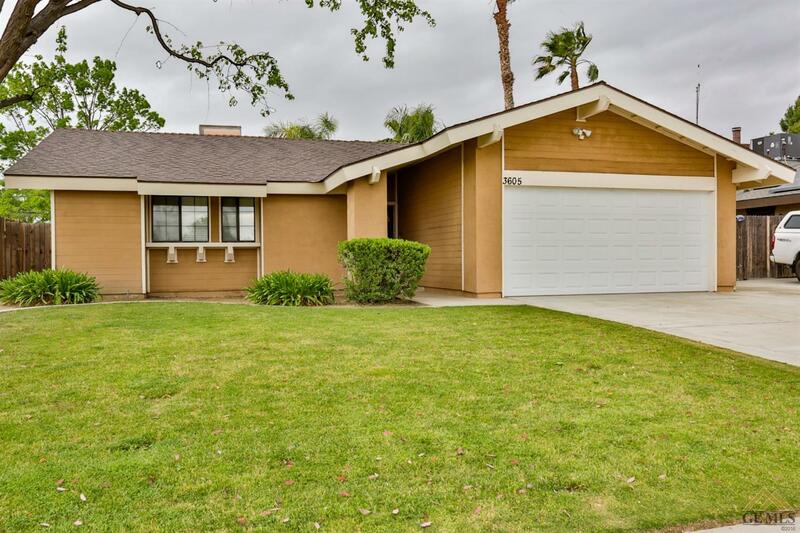 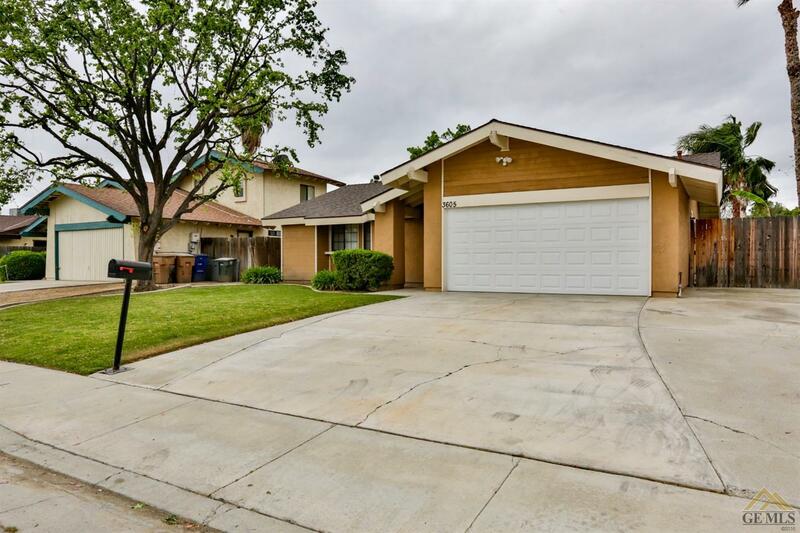 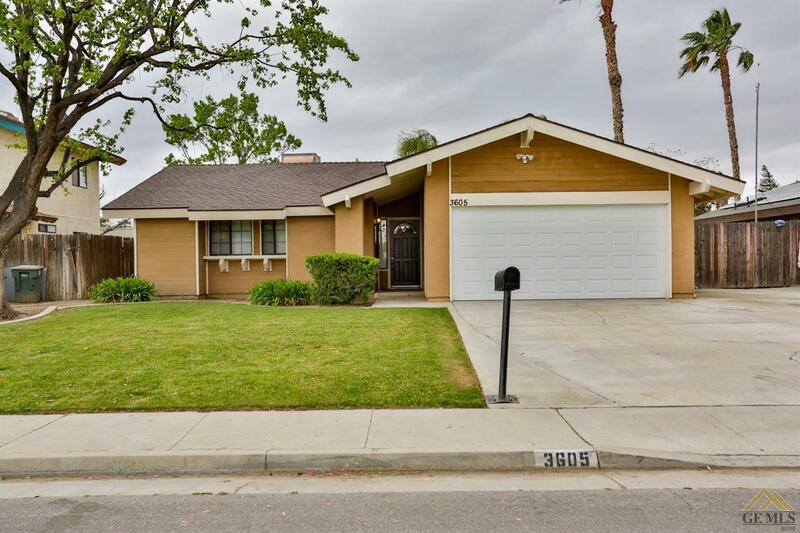 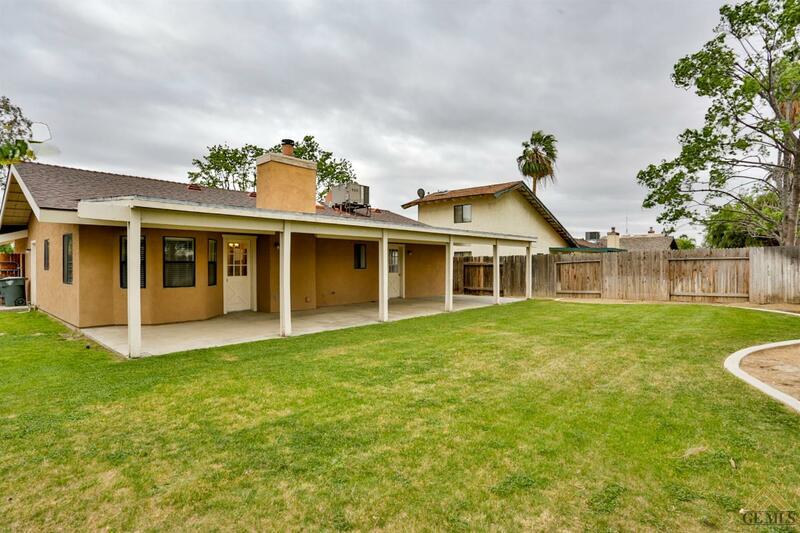 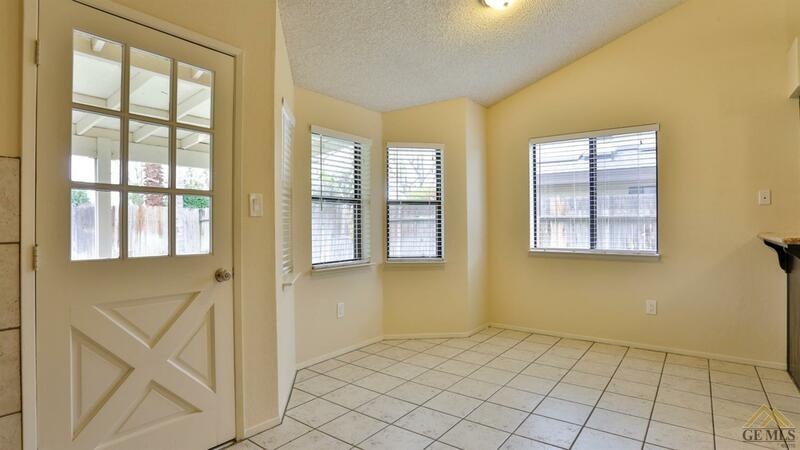 This beauty offers 3 bedrooms and 1.75 baths. 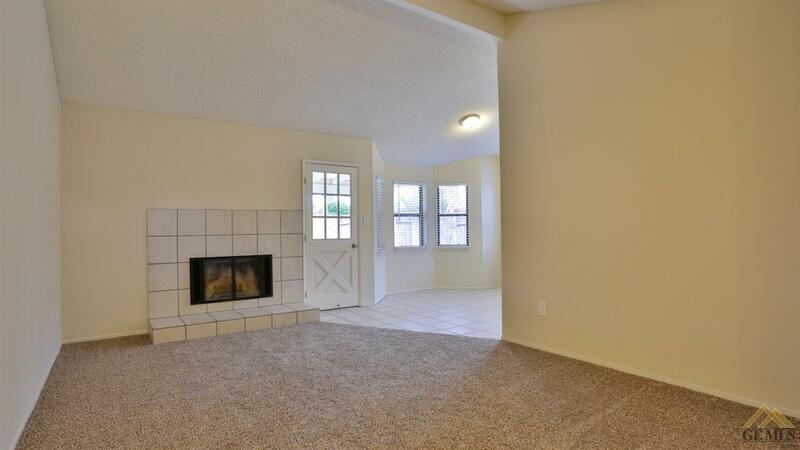 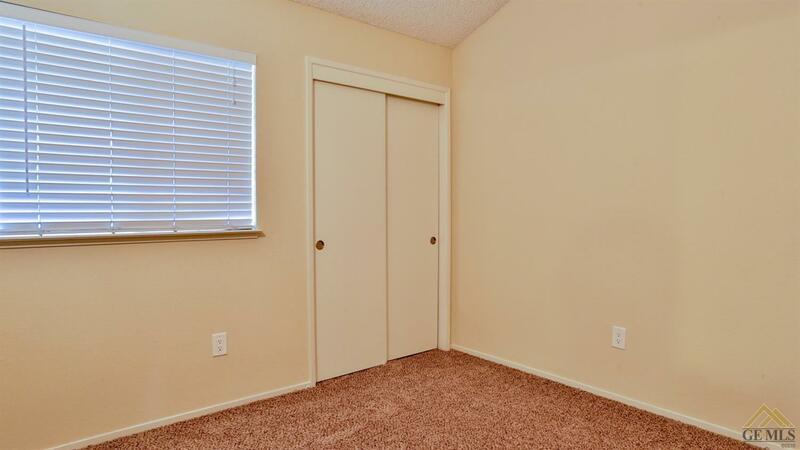 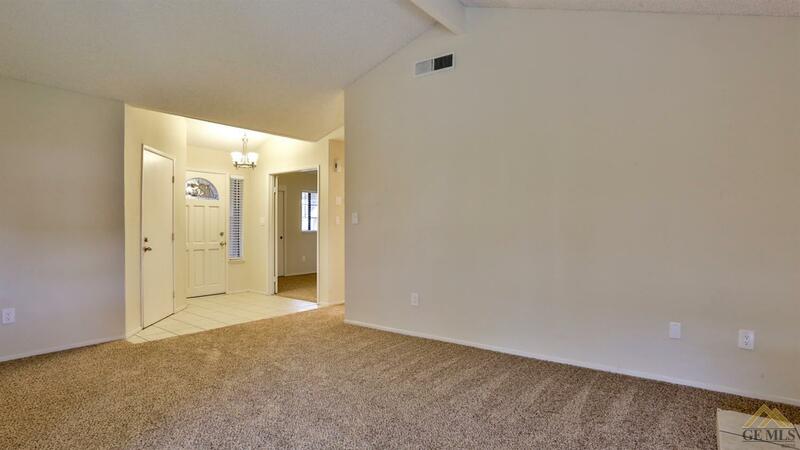 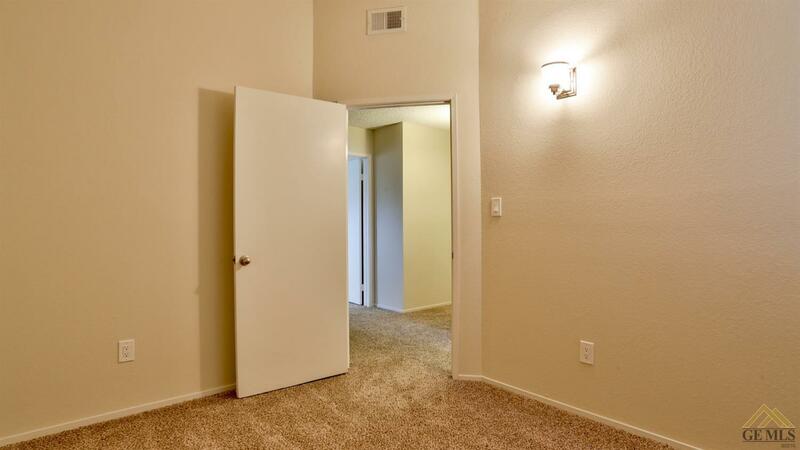 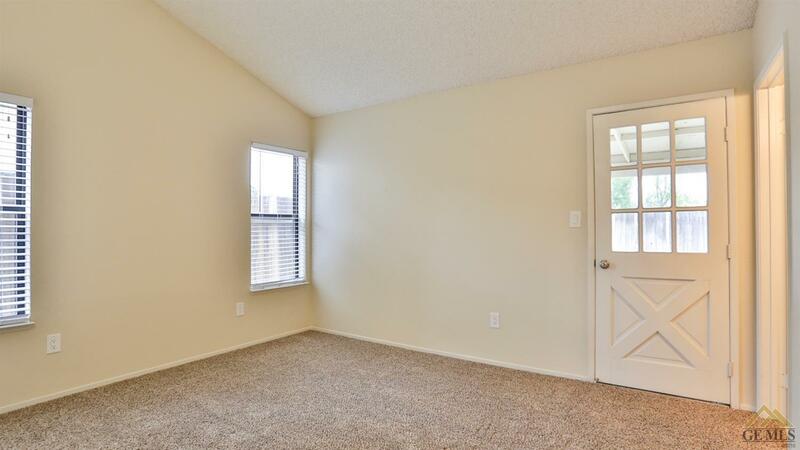 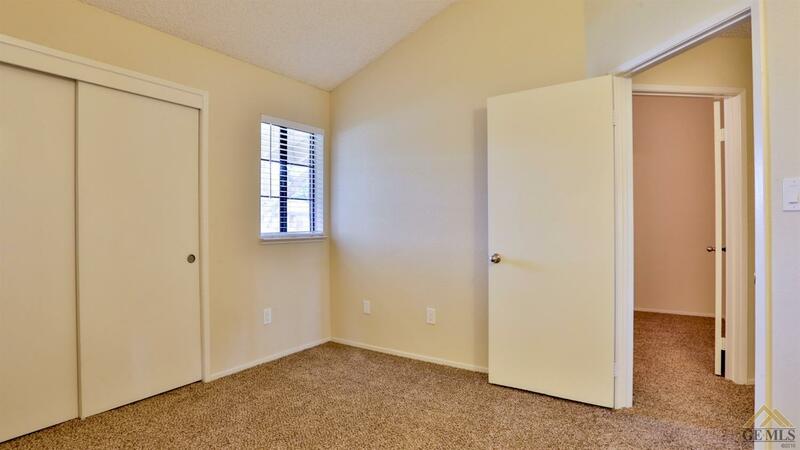 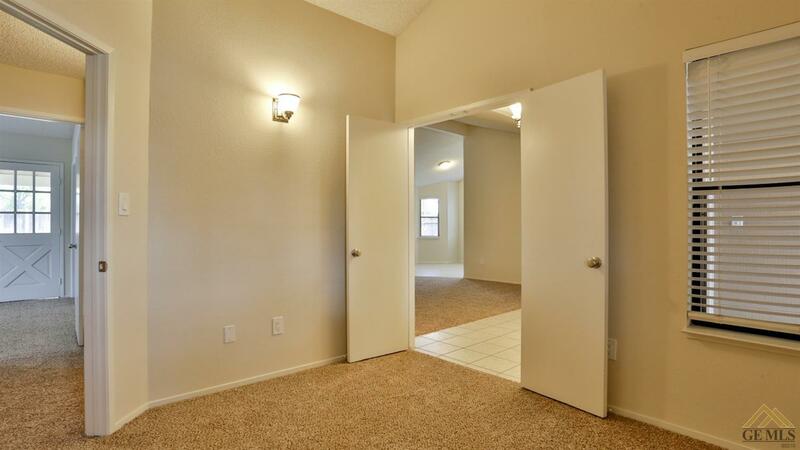 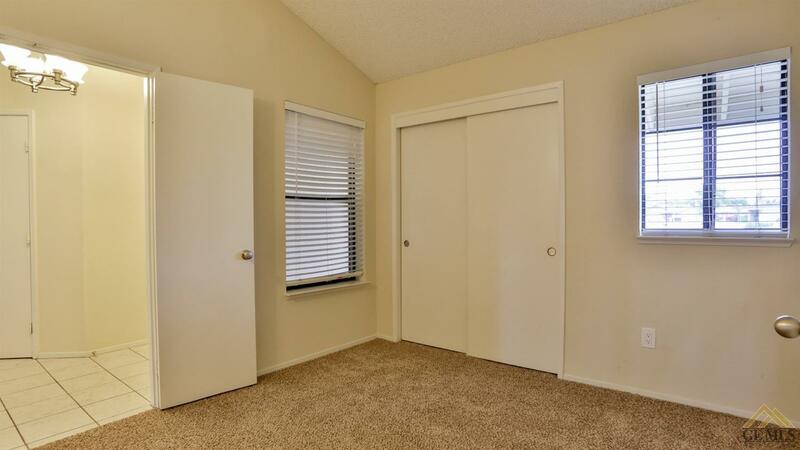 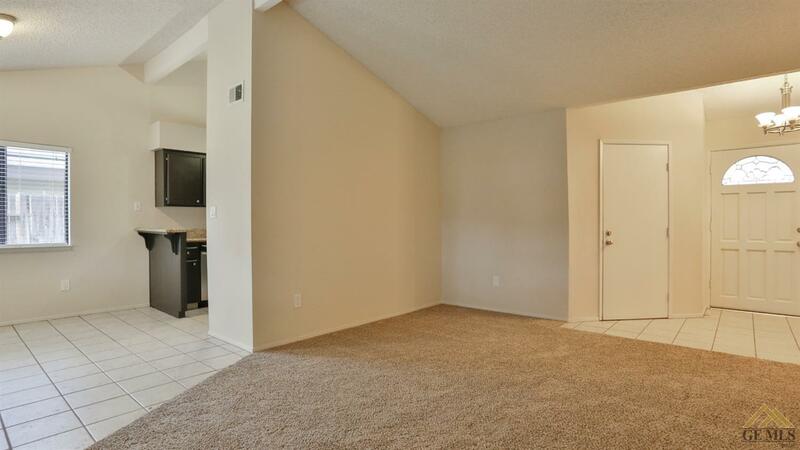 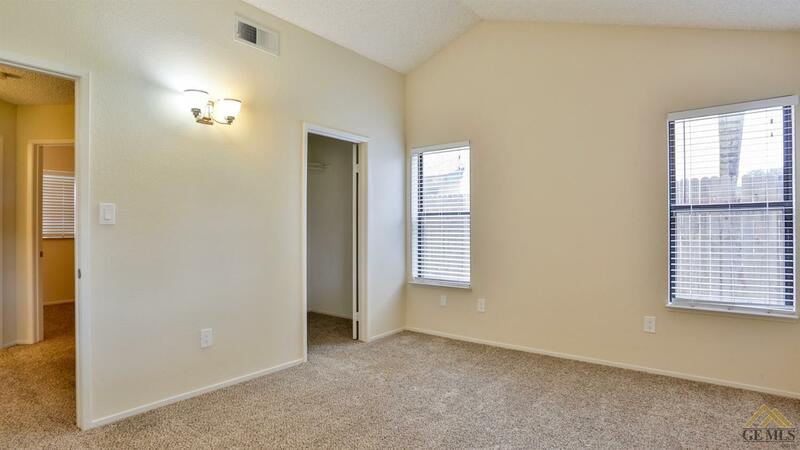 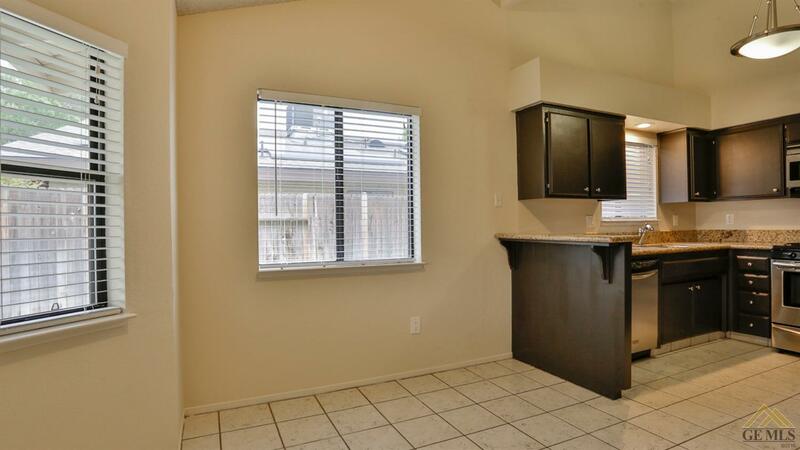 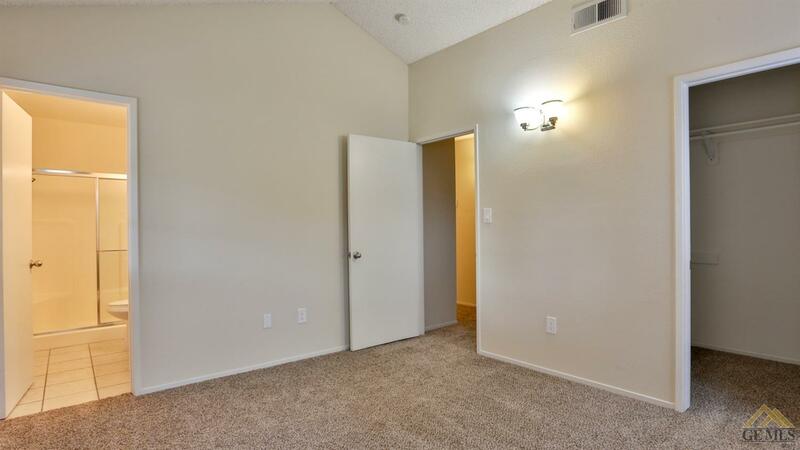 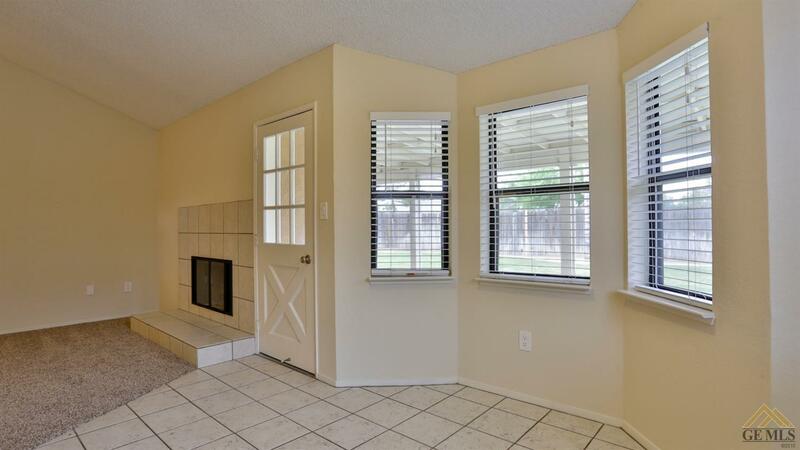 The home has been updated with new or newer carpet and fresh paint. 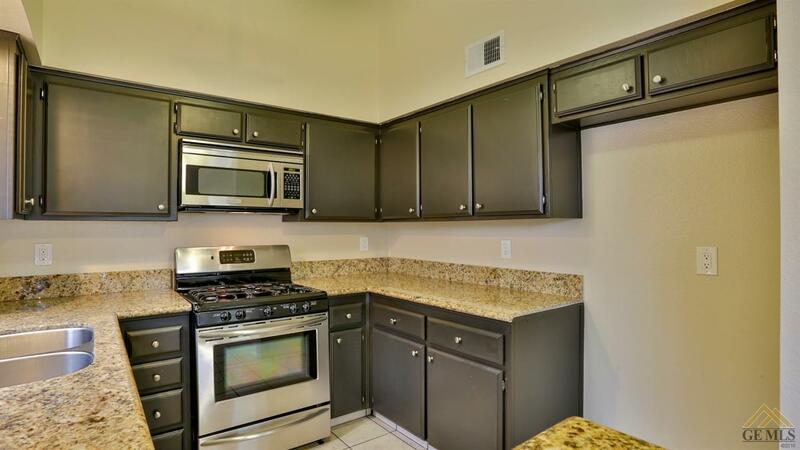 The Kitchen is a beauty! 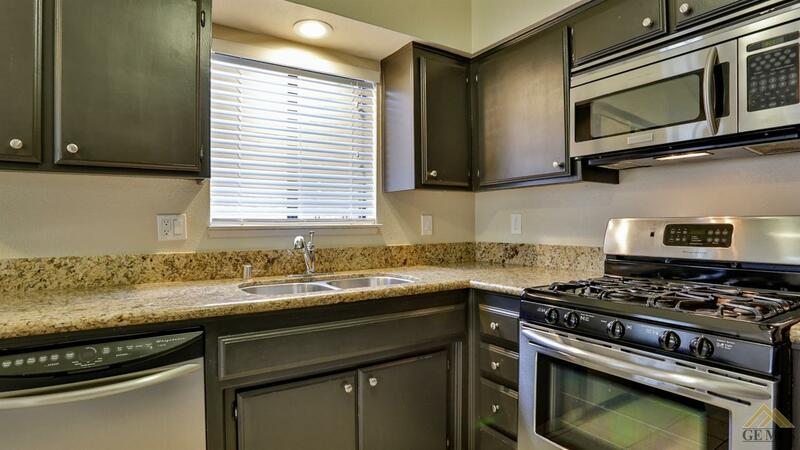 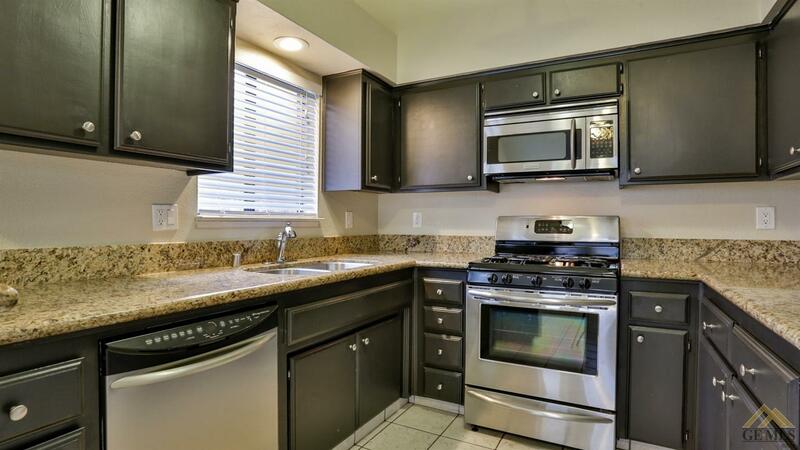 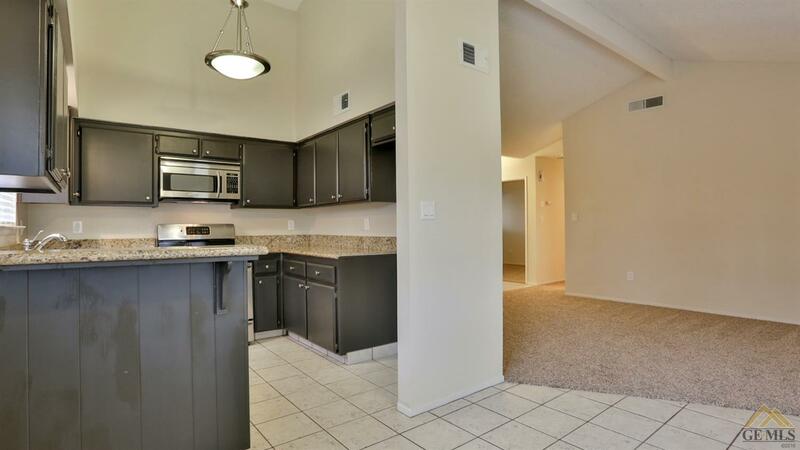 Granite counters and stainless steel appliances. 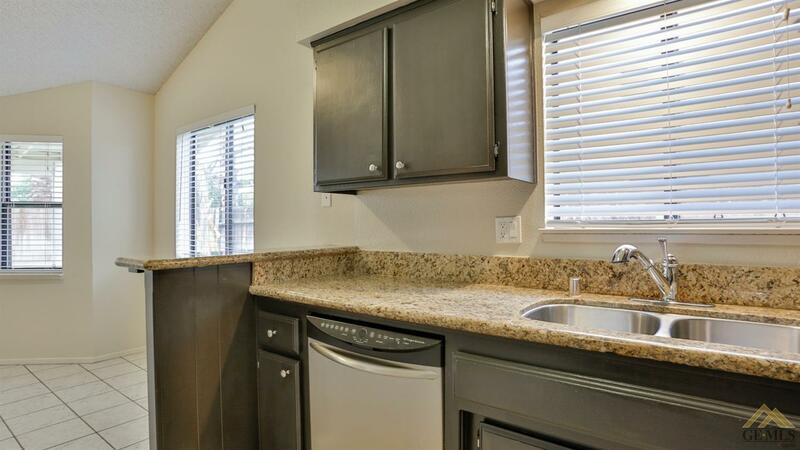 The dining area is just steps away from the kitchen making family meals more enjoyable. 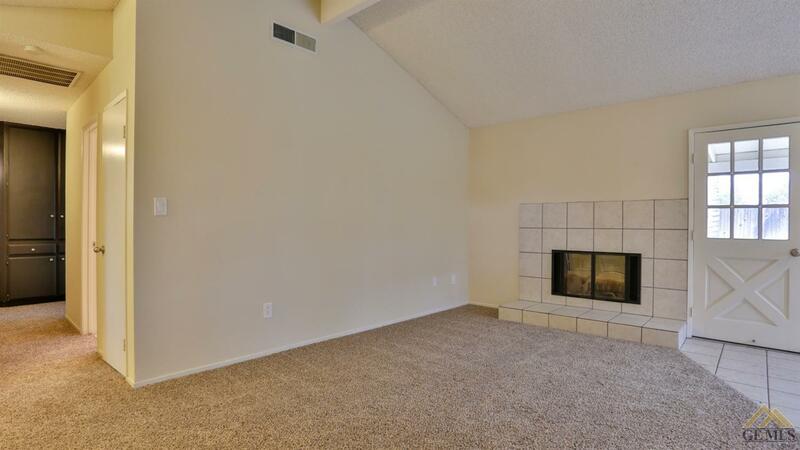 The Living Room is spacious with a cozy fireplace. 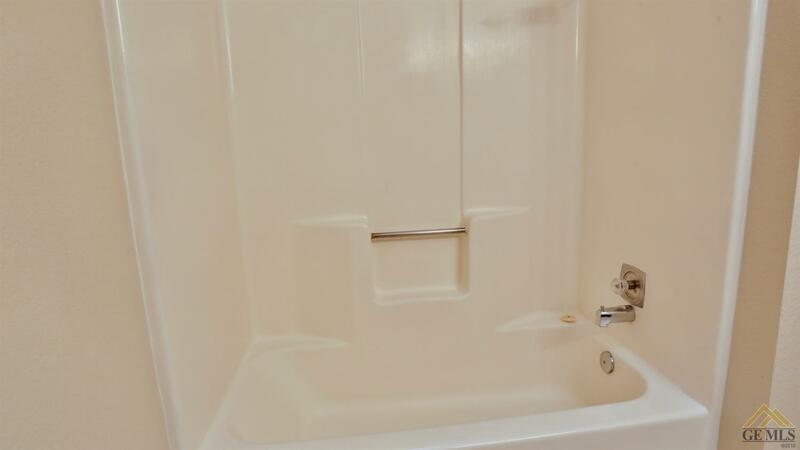 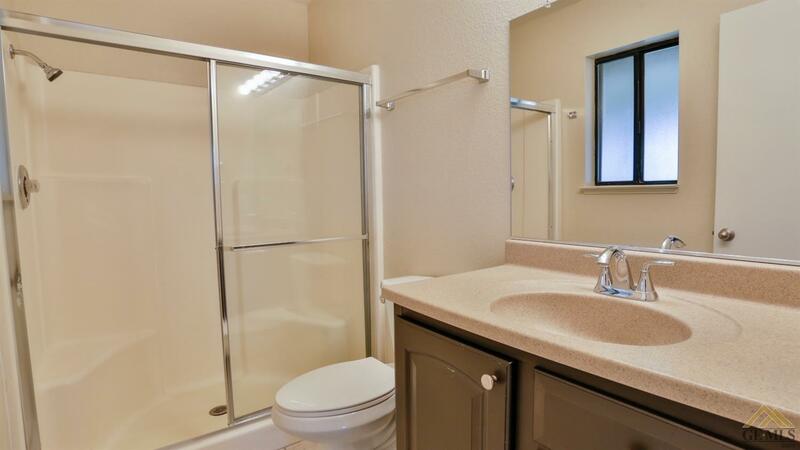 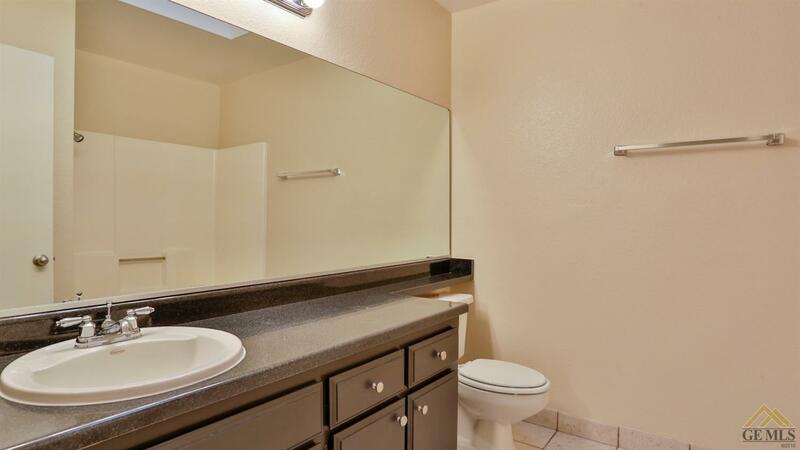 The main bathroom is a full bath and the master bath has a walk-in shower. 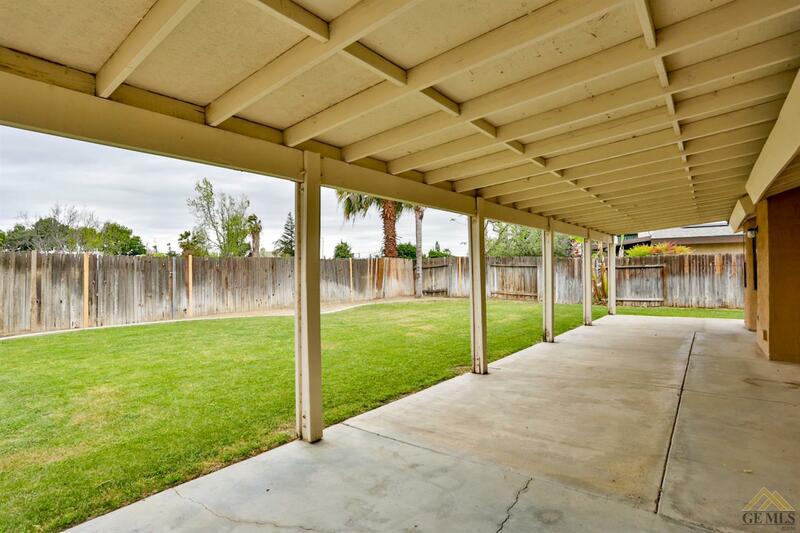 The backyard will be a place to relax under the covered patio which reaches the length of the home.